We have built a complete Customized Ecommerce solution for the client. It has access levels in the HR module which are imposed throughout the system. 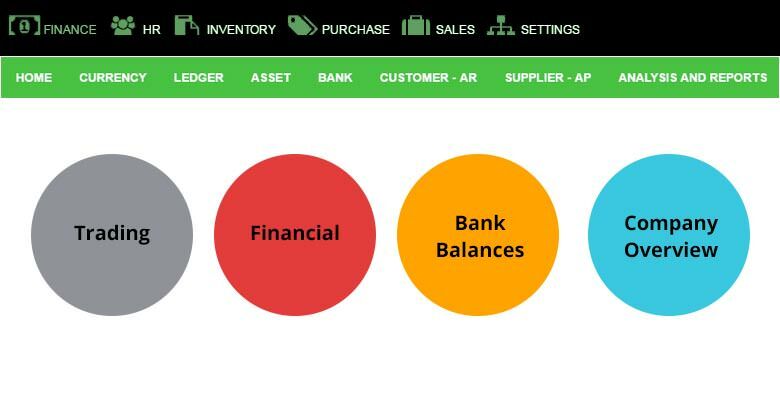 There is a Complete Sales, Purchase, Inventory, and Finance module implemented. 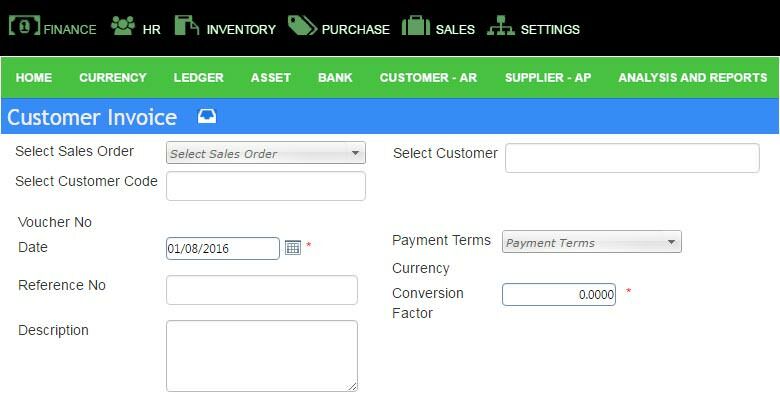 Also an online payment, subscription module for magazine making promotion and subscription plans is handled via this software. From call center executive to administrative office, everyone’s’ works is in the software based on customized workflow. Client has a lot of online e-commerce business. They also have call centers, and other way to order is from their physical office address. The client needed this all to happen at one place. We needed to handle 2 warehouse located in different countries as well as handle complex supply chain management through the application. Currently, client has one old system running on Unix and it is slow and not easy to use. This module handles all sales related data, from customer master, search, sales promotion, and subscription plan creation. This module is used to manage supply chain. It’s complex relation with products, suppliers, and the 3rd party warehouse are handled from this module. 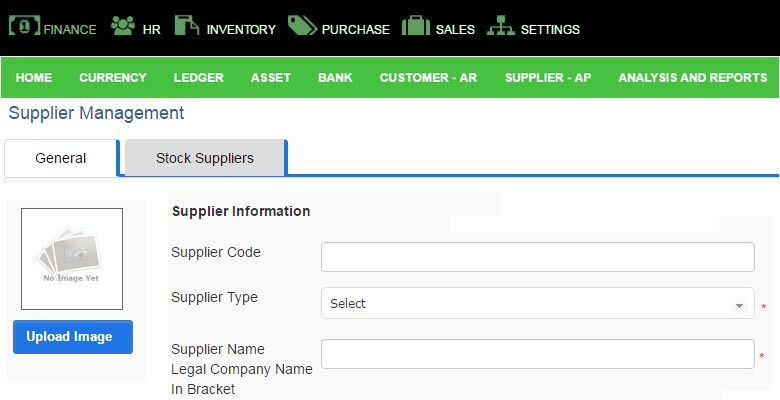 This complex module handles multiple warehouses located in 2 countries, sales order dispatch, GRN, and stock management. This module is used to create employee, setting up permission etc. This project we have used ASP.NET 4.0, SQL Server 2012, C#, a 3rd party APIfor payment , Address search . 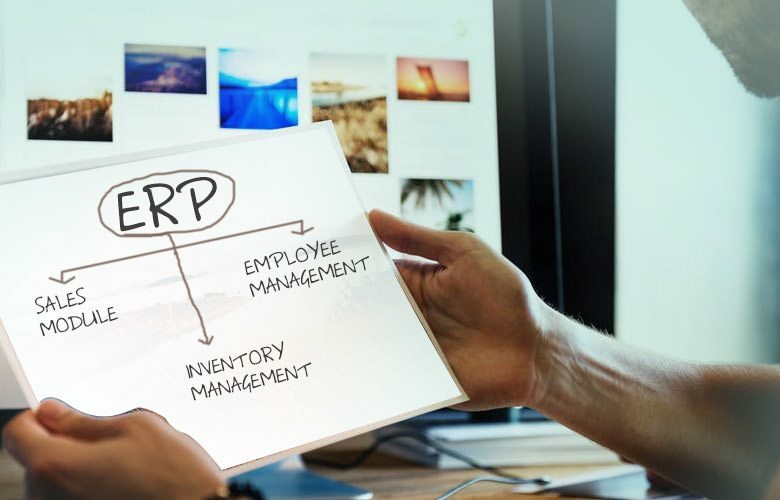 Complete ERP solution was handed over to client. 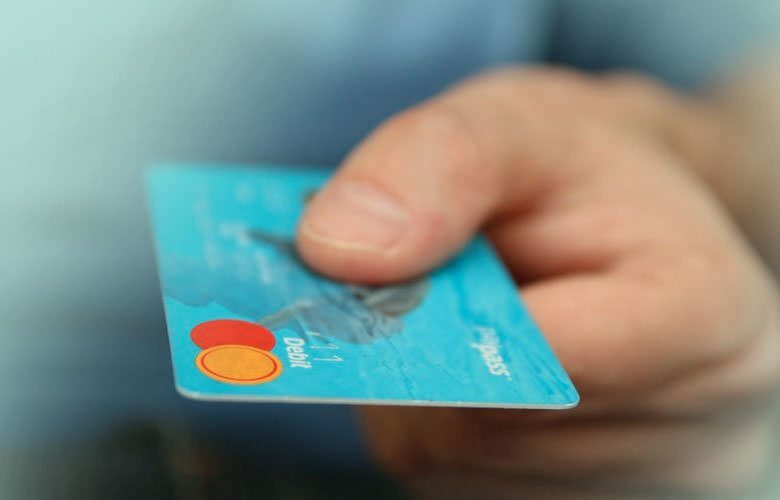 Subscription part is fully function and has been used for last 4 months. 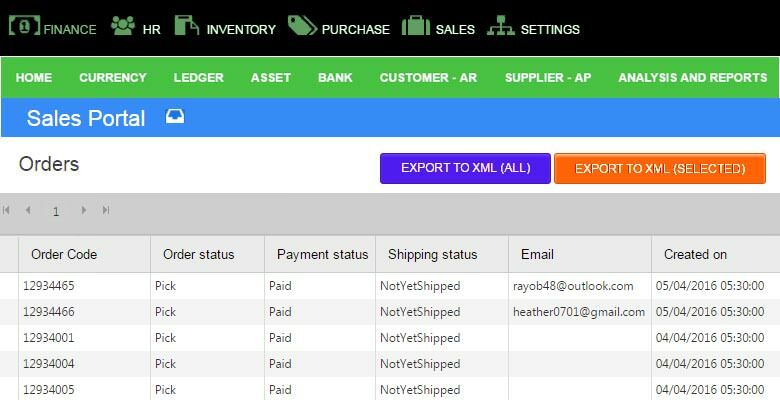 General sales process is being used for inserting backlog data. it’s currently in parallel entry mode with their current system. client wants to verify at least 6 month data in both system and will finally move on with ERINE.